Removed the GLA 45 and AMG badges on the rear, black out the star and chrome strip between the lights. Making a sleeper SUV. Looks sinister, all you need are blacked out rims. What color is that? Looks great. Reminds me of a "black cherry mica" I had once upon a time. Removing badges and blacking chrome must be an age thing. It would be interesting to see the age demographics of those that do or appreciate such mods. 1938 Chevrolet Master Town Sedan. Frame off restoration - all work done by me. Yeah, I don't really like the black-out thing myself, to include not liking black/gunmetal wheels, but I can still appreciate that a younger demographic prefers same and that a quality job was done. 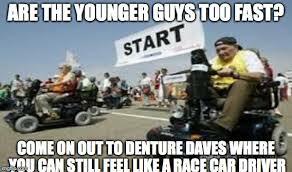 I'm far from a younger demographic these days, 'cept for some lingering young at heart. Thanks, color is Northern Lights Metallic, it was only available for a year or 2. Looks black when not in the sun. Well, I am probably not a good example of the age thing, I am way past retirement age, but not retired. I have modded almost every car I have had, and have also drag raced most of them, I don't like the clutter of extra chrome and badges, it's also a European thing, lots of de-badged cars there. 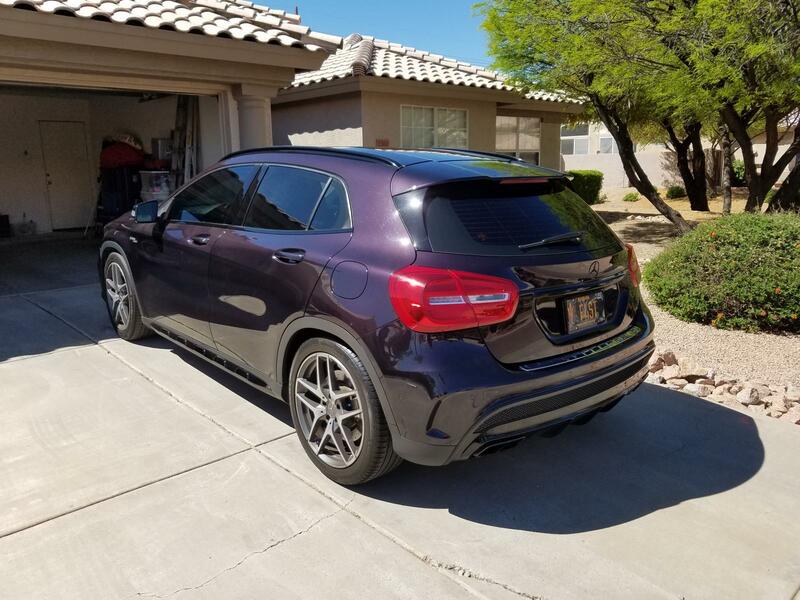 Also, my GLA 45 came with the blackout package all window trim and front and rear trim are black from the factory, I just took it a little farther. Also, with the badges removed, most teens with Hondas with fart can exhaust don't try to get me to street race like they did before. I removed the badges and replaced them with black sticker-cut versions instead. Your ride looks great, I noticed all your performance upgrades, do you race it? GLA45 AMG on the track?